We’re fans of the regular Dscoop Conferences – no question we also exhibited at DscoopEdge Orlando! To give our visitors a real live demonstration of the power of personalized maps, the locr team created an Orlando Shop & Fun Guide. 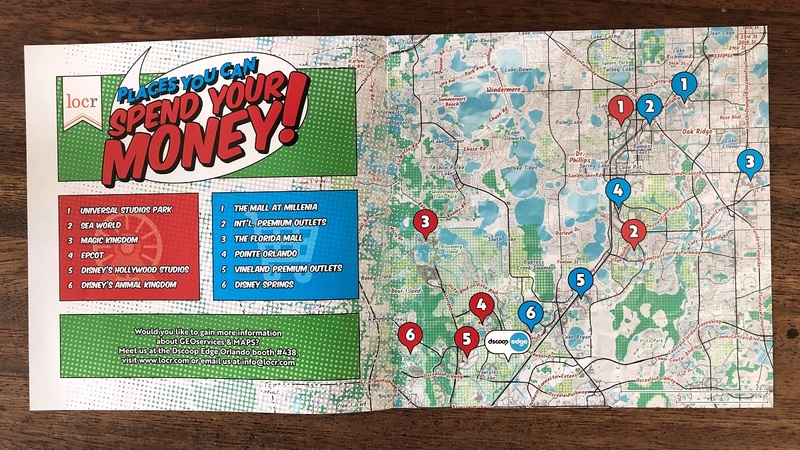 A personalized map highlighted various locations in the Orlando area where the event visitors could spend their time—and money. With the Orlando Shop & Fun Guide we add a new locr Guide to a series of handy event guides. 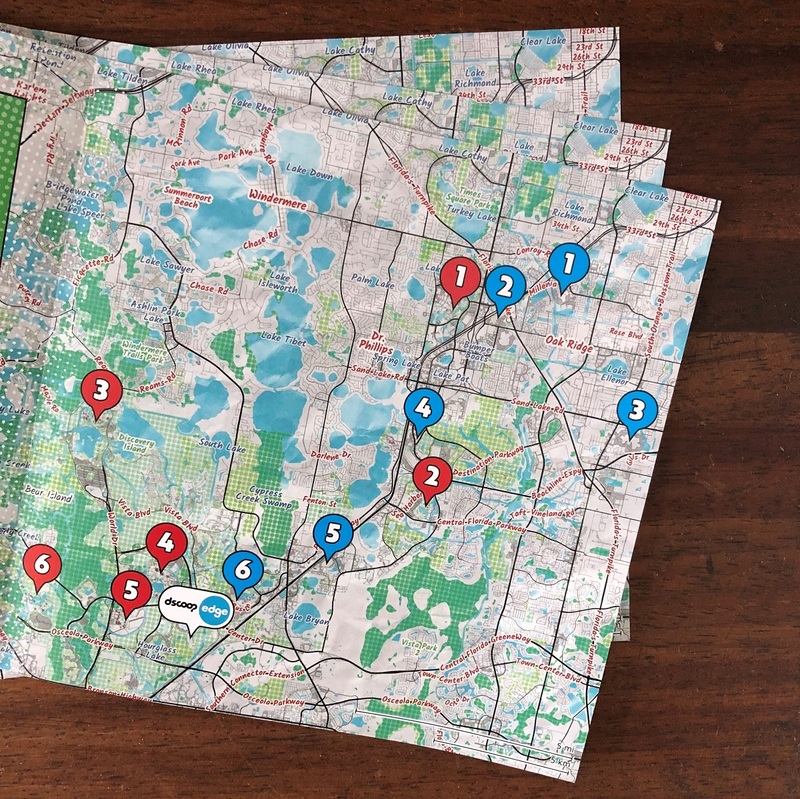 The variety of these guides demonstrates how personalized maps can support every campaign goal. With our new design maps we at locr enable printers and designers to freely create printed communications with maps as educational or design content that follow classic map design or adapt to a predefined design. Whenever locations matter, maps create momentum. 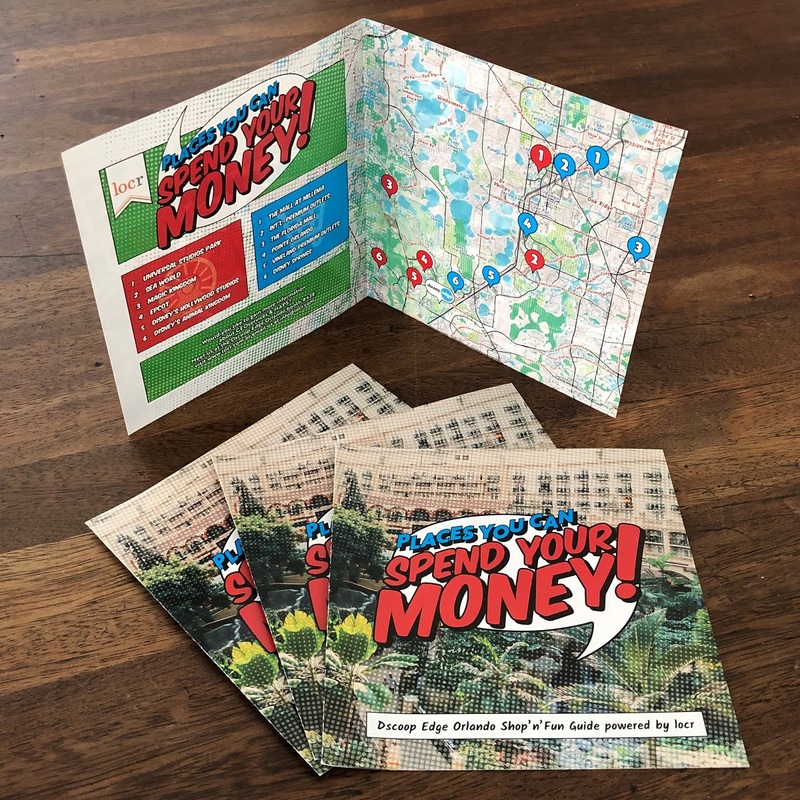 Learn more about how personalized maps enhance your direct mail efforts in this white paper from direct mail expert Paul Bobnak.